The port of NY/NJ ground to a halt today after longshoremen walked off the job. Today at around 10am EST, thousands of longshoremen walked off their posts at the Port of New York/New Jersey. However, according to Jim McNamara of the International Longshoreman’s Association, the walk off occurred due to issues involving the hiring of new workers, and the way ports are being run. The Port of NY/NJ is the largest containerized car export ports in the United States. During the third quarter, it was responsible for over 36,000 car exports. Losing nearly a full day of operations is a major set back to the port which is struggling to catch up with a backlog of containers. After being closed for a four-day weekend during a major East Coast snowstorm, container shipments overseas are being delayed by up to a week. We do not foresee a repeat of the continuous slowdowns as seen during the West Coast port strikes during 2014-2015. 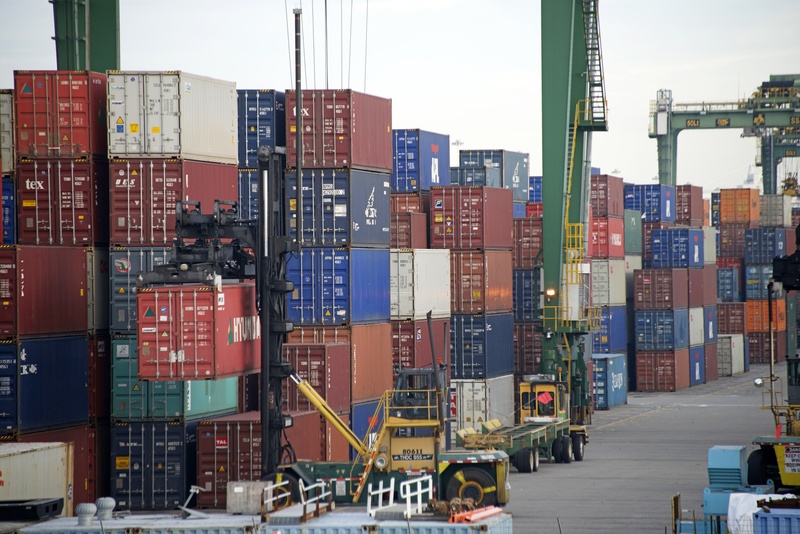 Update: The longshoremen plan to return to work this evening.